Vortices are topological structures, which are characterized by circular organization of magnetic moments and by chirality. 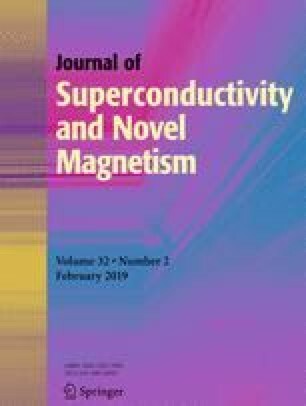 In this paper, we investigate the impact of film lateral dimensions and thicknesses on magnetization reversibility by applying an in-plane external magnetic field on Co(tCo)/Py (3 nm) bilayers where the Py is the permalloy, a ferromagnetic alloy of nickel and iron (Ni80Fe20). The study is achieved by using appropriate micromagnetic simulations. We also show that the vortices number and their sizes can be controlled by playing on the lateral dimensions and the thickness of the bilayer.